What do you know about the Oregon Trail? 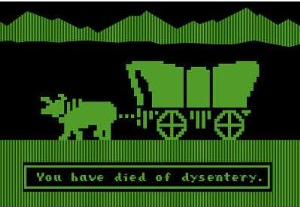 I’m willing to bet that your knowledge on the subject is gained almost entirely from the thusly-named game, where your typical quest across the country saw your resources dwindle, your family members drop one by one from accidents and disease, ending all too often with words ‘You have died of dysentery’. 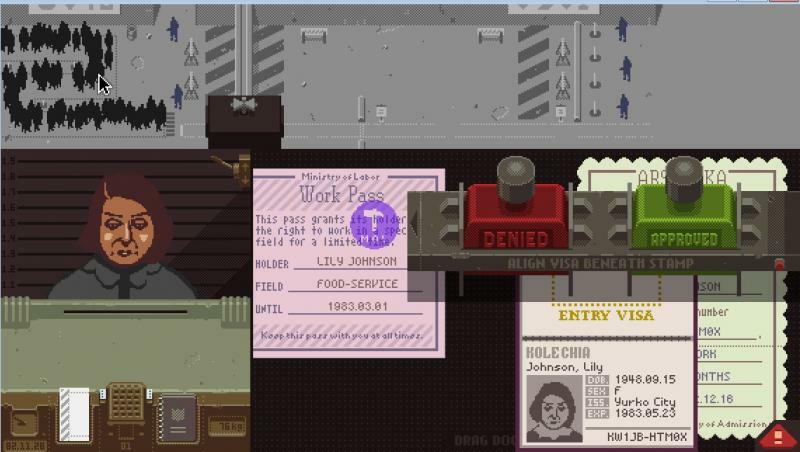 'Papers Please' by Lucas Pope.